People are also calling these highly concentrated, lightweight, water-based, sheer serums as “essence”. Now, there’s another category which manufacturers are trying to create which people are beginning to call “boosters”. The difference between facial serums, essences and boosters are not clear cut. What all these have in common is that it gives you the nutrition your skin needs — peptides, moisturizing ingredients, hydrating complexes, antioxidants and what not — in highly concentrated formulas. Get a product depending on your skin needs. 2. Eye Serum: Subject skin around your eyes to overnight regenerative treatment and therapy which only an eye serum can sufficiently provide. Regular facial moisturizers and anti-wrinkle creams hardly provide sufficient amounts of skin nutrients to make up for dryness and moisture loss prevalent in the eye area. 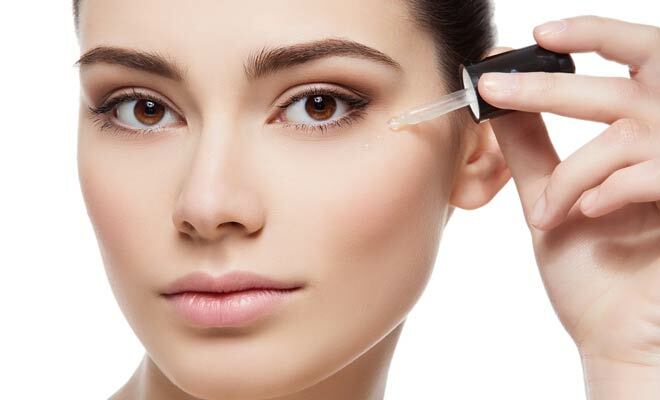 If you have problems with dark under eyes, you should get a serum that includes brightening ingredients such as kojic acid or licorice extract in the formulation. 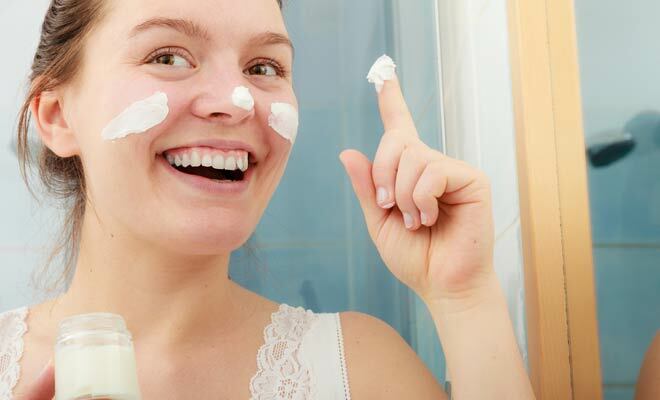 Get a basic moisturizer if you’re younger, and an anti-wrinkle cream if you’re at least 30. Ultra hydrate your skin while you sleep with these deep penetrating, moisture-promoting ingredients that helps make up for dryness, which is particularly important for aging skin. For aging skincare, look for antioxidants, ceramides, and hyaluronic acid in the labels. For nighttime, look for retinols and AHAs to regenerate your skin. 4. Body Butter For the Body: These products benefit your skin from your neck, down to your toes. Sleep with confidence knowing that your body is quenching on deep hydrating moisture that will help keep your skin firm and protected from sagging. 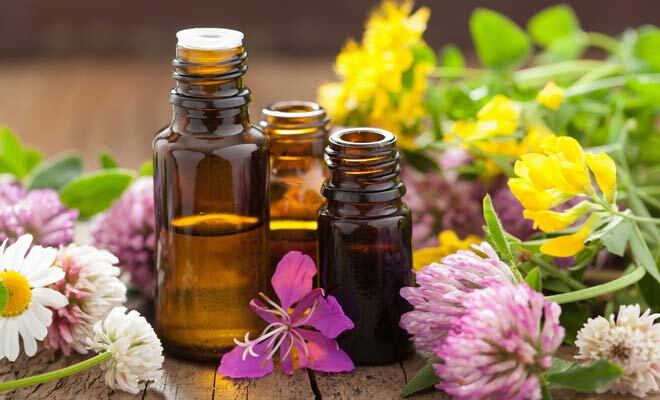 Unlike commercially prepared synthetic moisturizers and skin complexes, essential oils are made up of molecules that are very much capable of easily and deeply penetrating the skin. Almond oil, coconut oil, sunflower seed oil and olive oil contain healthy fats that plump up your skin from within without leaving your skin surface greasy. Essential oils are great even for oily skin types. 6. Hair Mask: Take care of your hair and scalp too. Wrap your hair and soak in with nourishing ingredients like jojoba oil, coconut oil, olive oil or hair capsules that contain high levels of pro-Vitamin B5, biotin, Vitamin B3 and Vitamin C supports the growth of healthy hair while also minimizing hairfall. Many people tend to forget that their lips are part of their skin too. Leave on a gel-based lip balm overnight to keep lips from chapping. You may also use any of essential oil to soak your pout with. Wake up to healthier hair and complexion with these 7 tips.